A combination of drought and conflict brews a dangerous recipe for a hunger crisis that leaves more than 20 million in East Africa in a fragile balance between life and death. Pushed to the brink of starvation, families are running to seek food, water, and shelter. Race For Relief allows you to run so that they don’t have to anymore. 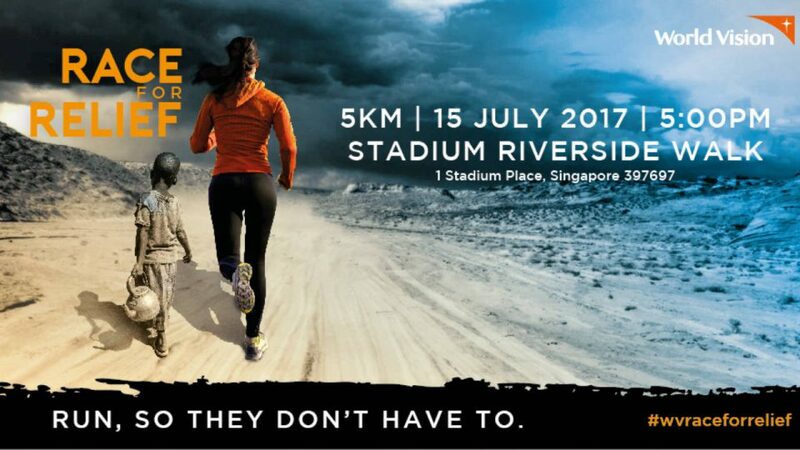 Join us in this family-friendly run, where proceeds will help to bring emergency humanitarian relief and meet the health, food, protection, water and sanitation needs of the most vulnerable children and families. Dont miss this chance to make an extraordinary difference.